The PAC plays a critical role in the school and is the pillar that helps all students achieve success. PAC initiatives are now a key source of funding to help the school meet its critical needs. 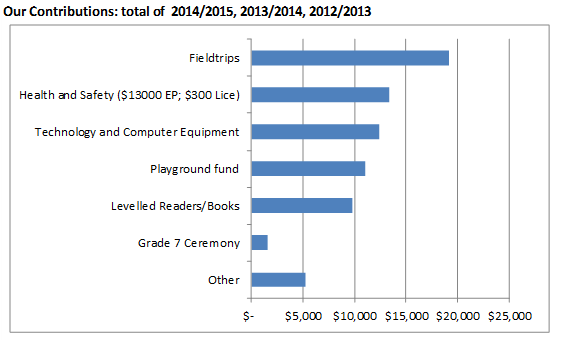 In the past 3 years, the PAC has raised over $70,000 to better our children.